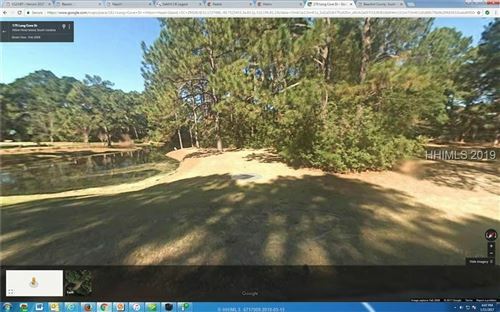 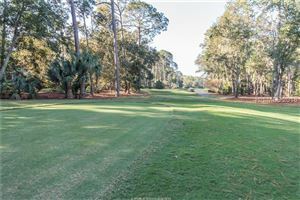 Long Cove Plantation on Hilton Head Island has arguably the finest golf course in the area. 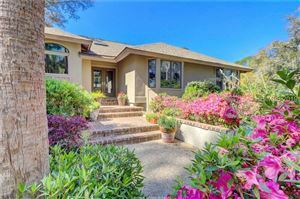 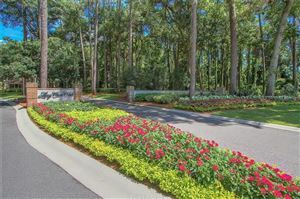 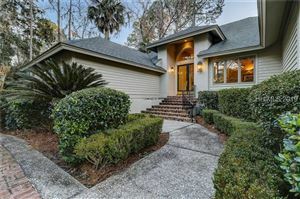 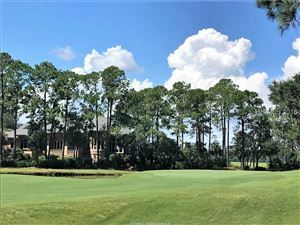 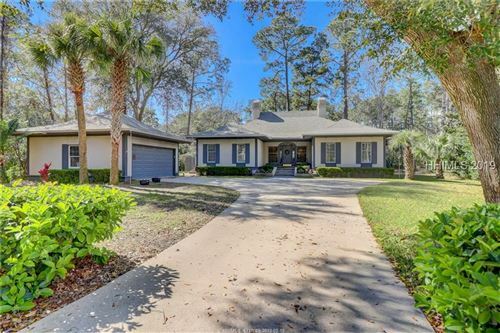 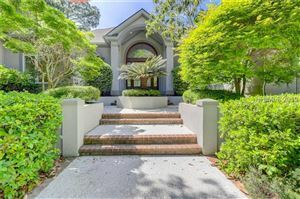 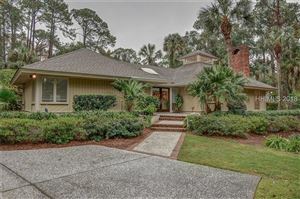 Designed by Pete Dye and annually ranked one of the top thirty courses in the United States it provides a stunning backdrop to many homes in this upscale island neighborhood. 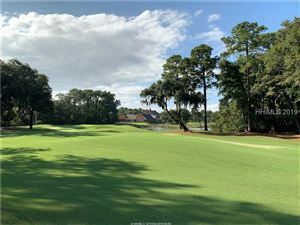 Along with the golf course, Long Cove has a world class tennis facility, clubhouse and private Broad Creek marina available to all property owners. 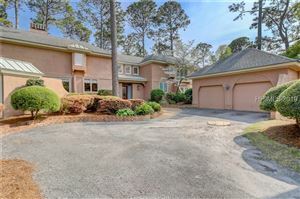 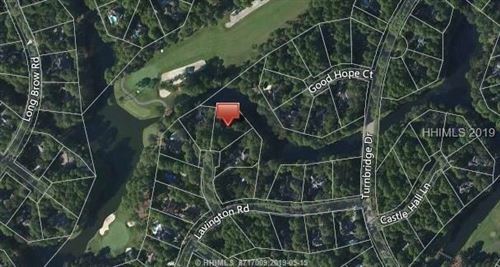 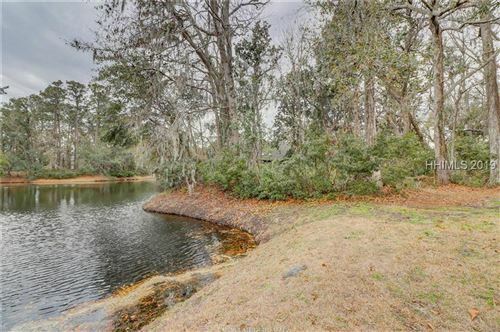 Let Coastal Living Real Estate Group help you find your new home in Long Cove today! 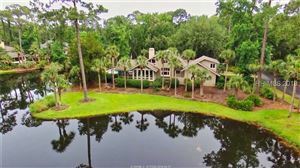 We have all the home listings here on one easy page, updated daily so check back as often as you like!